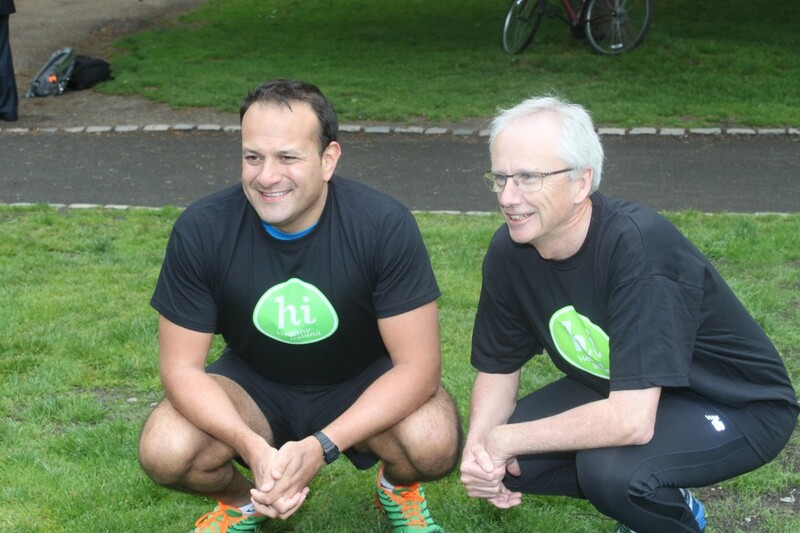 Minister for health Leo Varadkar is preparing a new campaign to get workplaces more active by encouraging the public sector, which employs 288,561 people, to develop Healthy Workplace policies. Public sector companies and agencies, which employ 15% of the total workforce, will be encouraged to make their workplace a healthier place and get staff to be more active under the new plans. Many private sector companies already offer similar initiatives and will be encouraged to get involved, share their experience or develop their own policies as part of the new approach. The move is being steered by the Healthy Ireland initiative which aims to improve the nation’s physical and mental health. Employers across the public sector will develop ‘healthy workplace’ policies to support the health and wellbeing of their employees. This is Minister Varadkar’s third initiative in recent weeks designed to improve the nation’s health, following on from Minimum Unit Pricing for Alcohol and calorie counts for menus. “It’s well established that a healthy workforce is a happier one with low levels of sick leave and greater productivity. So this approach makes pure business sense too for the public and private sectors. We are putting this on a statutory basis to send a clear message that we mean business in improving the nation’s health. A similar approach was taken with health and safety statements years ago which have helped to reduce dramatically the rates of workplace injuries and deaths,” Minister Varadkar said. • Supporting positive mental health and wellbeing by encouraging employees to deal with stress, personal difficulties and to seek help when necessary. “The Irish Health Service spends billions each year on promoting, protecting and restoring people’s health and wellbeing. All of this funding is essential but we could target it so much more effectively by keeping people healthy, happy and out of hospital,” Minister Varadkar said. “Under the Healthy Workplace initiative, each public sector employer will develop a Healthy Workplace initiative. This has the potential to make a huge difference to the nation’s health as more than 288,000 people work in the public sector, comprising 15% of the total Irish workforce. If we can persuade more of them to get healthy, then staff are likely to be happier, and less likely to need medical help. “There is a big role for the private sector here as well. Many private companies have led the way with their own workplace policies on car sharing or fitness clubs. We want to learn from them about what has worked. There will also be opportunities for companies which haven’t developed their own policies just yet. That’s why we are setting up new ways to engage with both public and private sector employers to promote healthy workplaces. “The World Health Organisation says that workplace health programmes are one of the best ways to prevent lifestyle diseases, and improve mental health. Any costs associated with the measure should be minimal and will be recouped many times over by the benefits of a healthier workforce,” Minister Varadkar said.